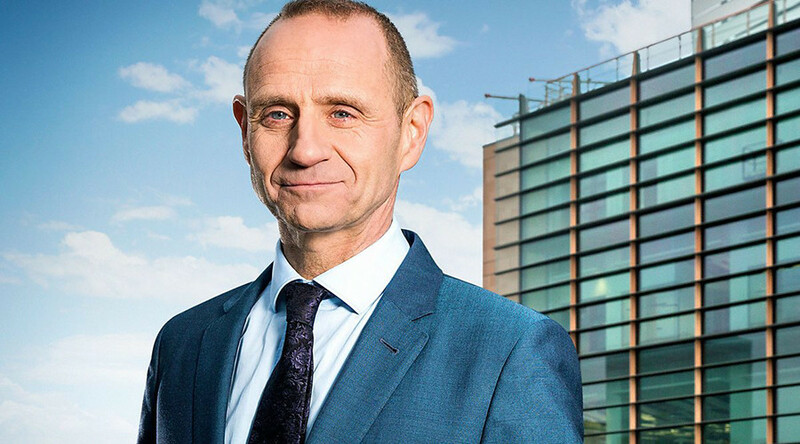 BBC Newsnight host Evan Davis has admitted that although his employer receives thousands of complaints about alleged editorial bias, producers do not act on them at all. “All the time we get those [bias accusation] emails. And honestly, no one at the BBC takes those kinds of things into account,” the journalist said during a talk at the Hay Festival on Sunday. The publicly-owned broadcaster has had to deal with copious accusations of pandering to both the political left and right. 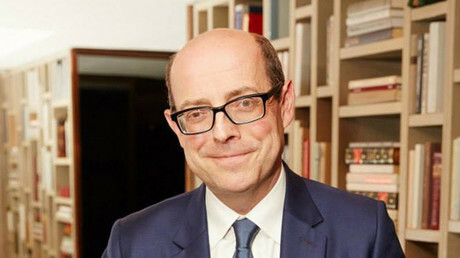 Recently, controversy arose after the airing of a BBC election debate, when the Conservative Party lodged a complaint that the audience was too left-leaning. The audience cheered Labour leader Jeremy Corbyn and heckled Conservative stand-in, Home Secretary Amber Rudd. The debate, which Prime Minister Theresa May dodged, was watched by an estimated 3.6 million people. Davis did, however, highlight that the BBC has rather strict guidelines on fairness and representation. “There are some diktats at the BBC. They’ll be on certain specific things like, ‘you have to interview a Lib Dem during this part of the campaign,’ ‘you cannot not have a Lib Dem on your program,’ or ‘you can’t do this thing without having UKIP on’ or something like that,” he argued. However, not all BBC programs are made in the same way, he added. “The BBC isn’t one thing, it’s a competing fiefdom of large numbers of different programs competing with each other, sometimes cooperating with each other, more often competing with each other,” Davis said. But Davis told RT his words might have been misunderstood. “I was trying to suggest that contrary to the impression of many, we do not bow to pressure to adopt a particular editorial line… For example, journalists on the front line, don't give the government an easy ride in order to help get a good licence fee settlement,” he wrote on Twitter. For example, journalists on the front line, don't give the government an easy ride in order to help get a good licence fee settlement. Earlier this year, the BBC’s senior political editor, Laura Kuenssberg, was found guilty of misreporting stories about Corbyn, but no proof of bias was found. An internal investigation by the BBC Trust found Kuenssberg had breached the BBC’s impartiality and accuracy guidelines in her report on Corbyn’s views on shoot-to-kill policies in the aftermath of the Paris attacks. Her colleague Nick Robinson has also had to fend off accusations of pro-Tory bias and anti-Corbyn reporting.